We all know very well that children grow in an impressive way and more rapidly and as they grow expenses also grow with them. 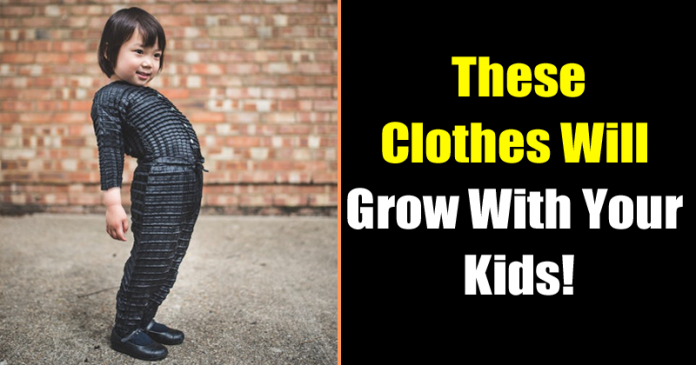 Hence, recently, an engineer has created an intelligent clothing line that grows with children, a project to make parents and representatives more economical. The children grow in an impressive way and more, in the times that we run, since the food is rich in proteins and therefore, their evolution is greater. However, you know that this involves buying new clothes and generating more expenses and many times monthly expenses get out of the budget. 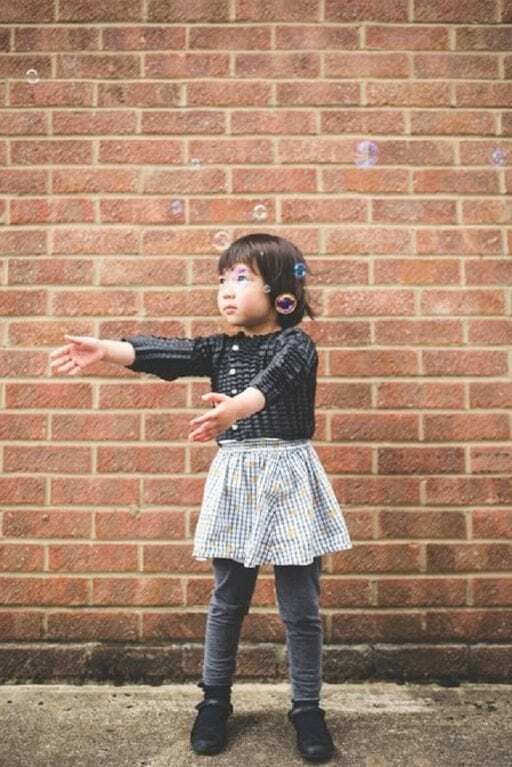 That’s why an engineer named Ryan Mario Yasin has created Petit Pli, an intelligent clothing line that grows with children, a project to make parents and representatives more economical. The engineer knows that children grow so impressive and therefore, use up to more than 10 sizes in their growth up to a certain age. Yasin thought about all this and so he presented this great project that, with a fabric which is able to adapt to the growth of babies. It means this smart cloth will simply grow with your babies. How did he think about it? Simple, the engineer of great experience reviewed an investigation where he had realized the manufacture of deployable panels of a satellite, there, he found the foundation and the main idea to create a fabric with an expandable structure. Specifically, he said that the fabric is mainly made from synthetic materials which are composed of a folding system capable of perfectly adapting to the child’s growth and movements. What has been made? Waterproof pants, jackets, and overalls, suitable for children between 4 and 36 months; really it is a revolutionary project. This project received an award with the James Dyson Award from the United Kingdom. The engineer at the moment looking for funding for Petit Pli in order to carry out his project, the main idea is to get the clothes to the final market. Clothing that adapts to the growth of children is real and 100% reliable and above all, with a more promising future.